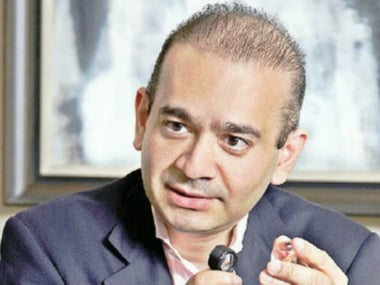 New Delhi: The external affairs ministry on Thursday said it has a sort of acknowledgement from Nirav Modi, one of the accused in the over Rs 11,000 crore PNB scam, of the show cause notice on why his passport should not be revoked and that the notice has now been sent to a "requested" email id. 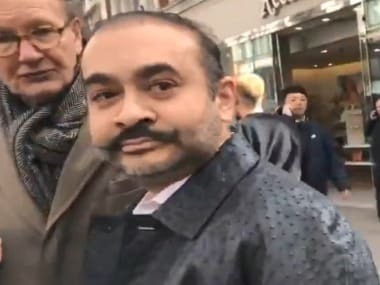 The comments by external affairs ministry spokesperson Raveesh Kumar come a day ahead of the expiry of the one-week time given to Modi and his uncle and promoter of the Gitanjali Gems group Mehul Choksi to respond why their passports should not be revoked. On the location of Modi, Kumar said, "The matter should be addressed to the law enforcement agencies. There are certain investigations and legal procedures which need to be completed before the ministry comes into the picture." Asked about the notice to Modi, he said, "He has acknowledged in the sense there was some confusion on the address where it was to be sent... and the request had been received to send notice to a particular email id. Accordingly, the notice was sent to the email id as requested." Kumar also noted that on the advice of investigation agencies, the ministry did suspend passports of Modi and Choksi. "They are supposed to reply within a stipulated time. If they do not reply, we will take further action. Once we send it to their address, sometimes we also send it to their email, so that he is in receipt of the intimation and is bound to reply within a stipulated time to the notice and the charges which we have explained to him," he said. "If the replies are not satisfactory, then the passport is revoked. If he does not reply, then again the same thing happens," the spokesperson added. 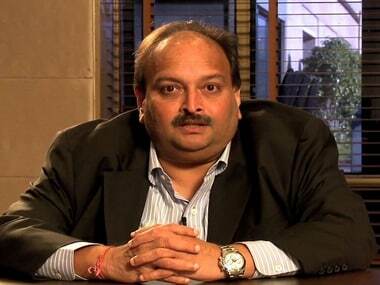 Modi, Choksi and others are being investigated by multiple probe agencies after the fraud came to light recently following a complaint by the Punjab National Bank. The complaint alleged that they cheated the nationalised bank to the tune of Rs 11,400 crore, with the purported involvement of a few employees of the bank. 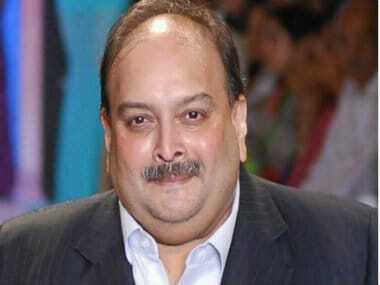 The CBI and the ED have registered two FIRs each to probe the case. Both Modi and Choski are said to have left the country before criminal cases were lodged against them.